Located in London (Kensington), Garden View Hotel is within a 10-minute drive of Natural History Museum and Victoria and Albert Museum. 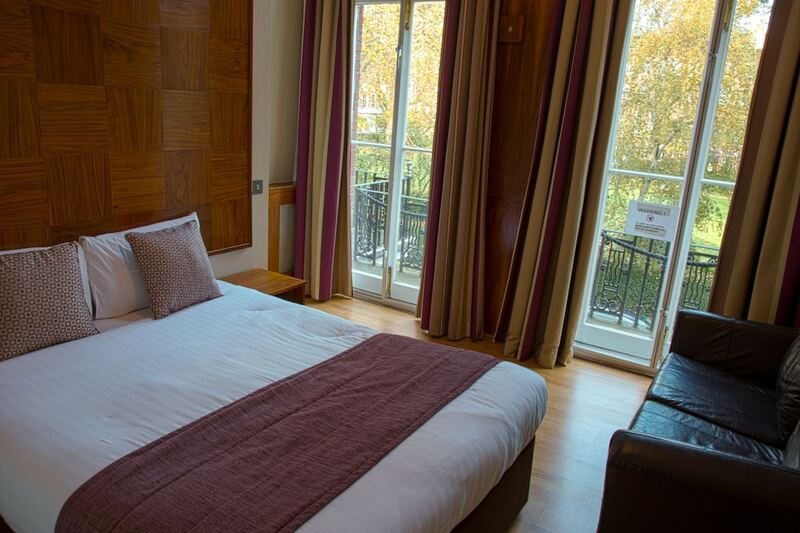 This hotel is 1.8 mi (2.8 km) from Kensington Palace and 1.8 mi (3 km) from Hyde Park. Stay in one of 61 guestrooms featuring flat-screen televisions. Complimentary wireless Internet access is available to keep you connected. Private bathrooms with showers feature complimentary toiletries and hair dryers. Conveniences include safes and electric kettles, and housekeeping is provided daily.